A bit of Mexico has come to Muscatine. 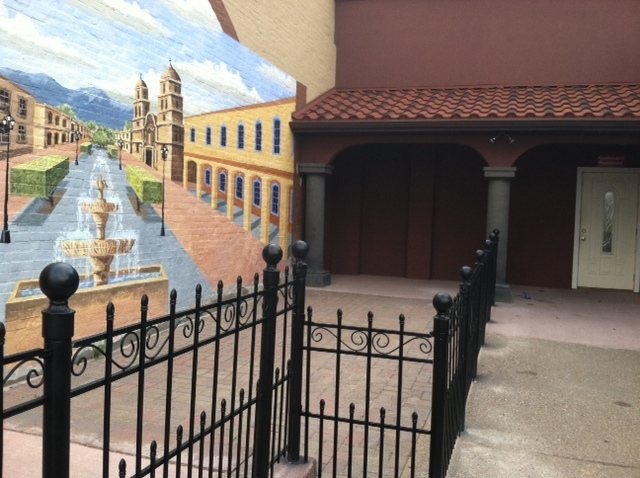 A new outdoor seating area looks nearly finished at La Guadalajara, 203 E. Second St. Staff say it should be open in a couple of weeks. But it looks like it will be a great addition to downtown Muscatine. It also has a pretty good view of the Mississippi River. 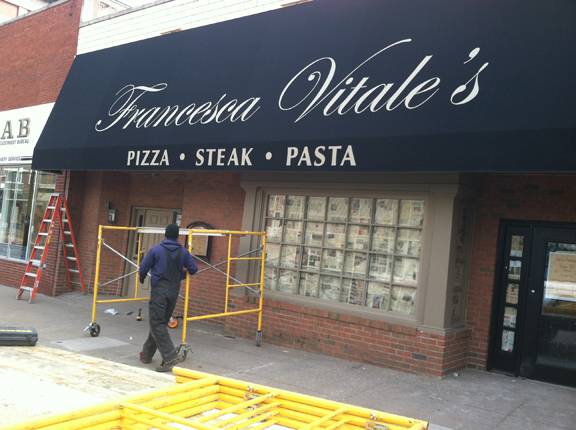 Speaking of new additions downtown: I hear Francesca Vitale’s quietly opened about a week ago at 128 E. Second St. Haven’t been there yet, but I’ve heard good things from friends. This and that: One thing is for sure, if you want to build traffic on a blog,you have to post new stuff all of the time. Sorry for being a bit absent for the past few days. 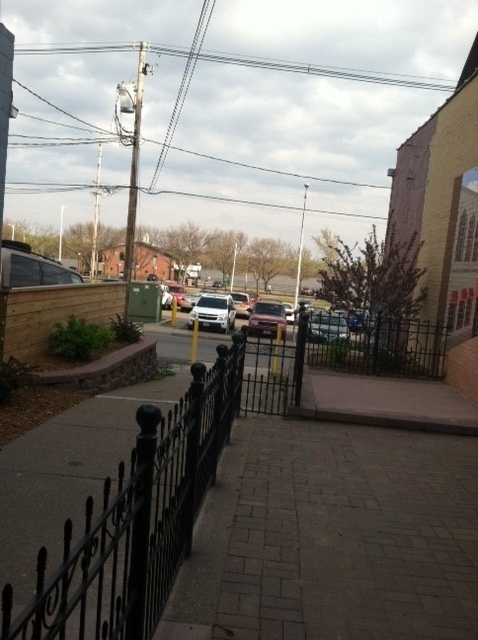 I had a couple of meetings Tuesday in Davenport. And today I am going to West Liberty this afternoon and speaking at a class tonight at Muscatine Community College. Not sure if I’m making progress on the job front, but at least I’m keeping busy. And I may not blog much the rest of the week. I actually have a couple of freelance writing assignments to get done this week. Speaking of the job search: Today, I’m wondering if it’s a good sign to get a LinkedIn invitation from a business person I met with a week or so ago and haven’t heard from since. I’m going to view the glass as half full. Quote of the day: To insure peace of mind ignore the rules and regulations. — George Ade, American playwright (1866-1944) Note: Not to sound too much like an old editor, but I think George probably said ensure. ← Let’s hear it for the hoodie; or, why can’t the TV talking heads just shut up?